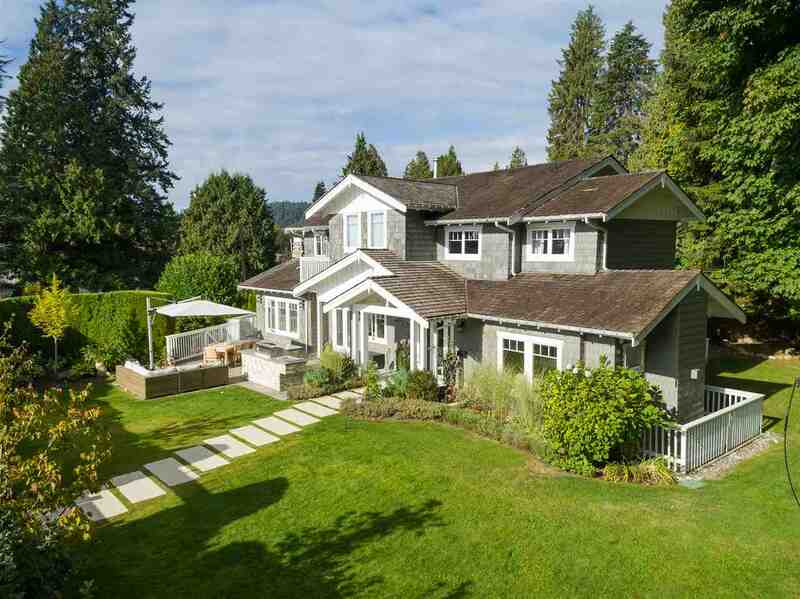 4309 ERWIN DRIVE - West Vancouver House/Single Family For Sale, 6 Bedrooms - Brandon Crichton, Personal Real Estate Corp.
Extensively updated 4,037 sq ft Craftsman-style home located on an ideal family-friendly street in the heart of a tremendous community. 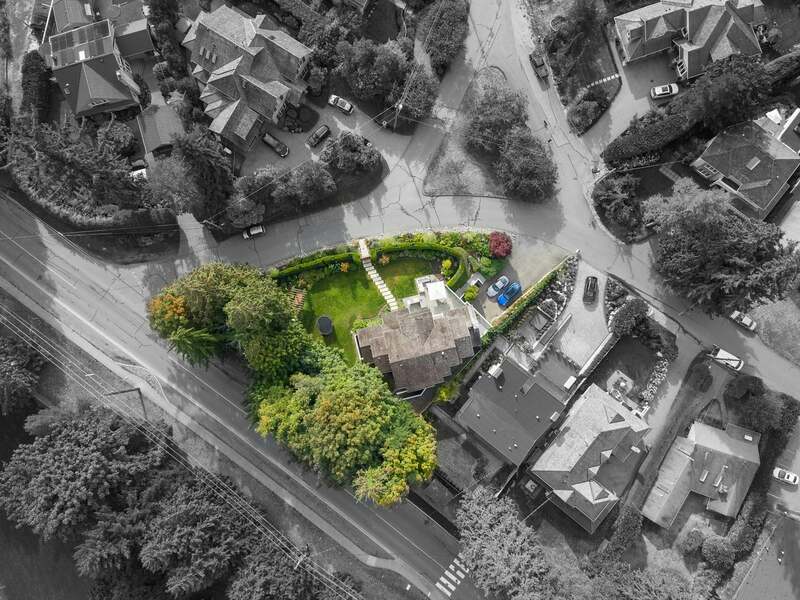 Situated on a flat, fully-fenced and private 10,370 sq ft lot with full southern exposure, the 6 bedroom (including 4 up! ), 5 bathroom home is less than 150 meters to two beach access points and just a 5 minute walk to popular Stearman Beach. Across the street is Cypress Park Primary, which offers grades K-3 and is a feeder school for West Bay Elementary. Life is good on Erwin Drive. We know you'll be happy here! Floor Area 4,037 Sq. Ft. Lot Size 10370 Sq. Ft.